This beautiful one story home is turn-key in every way! 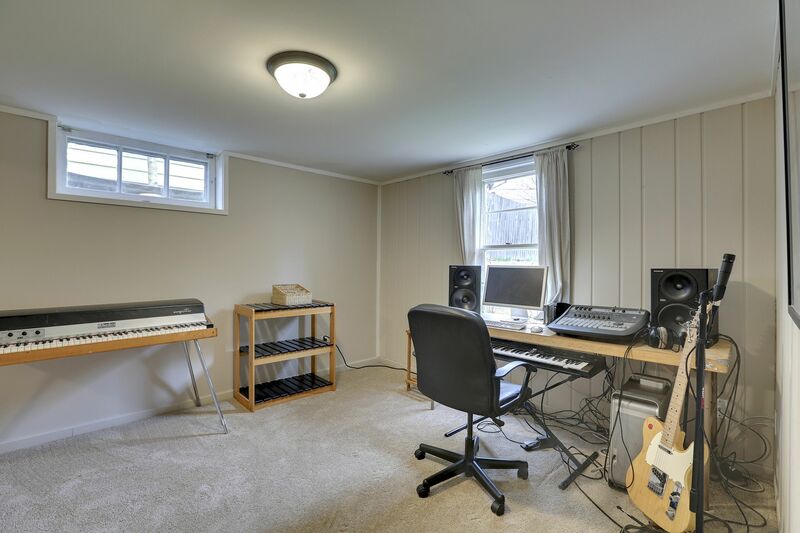 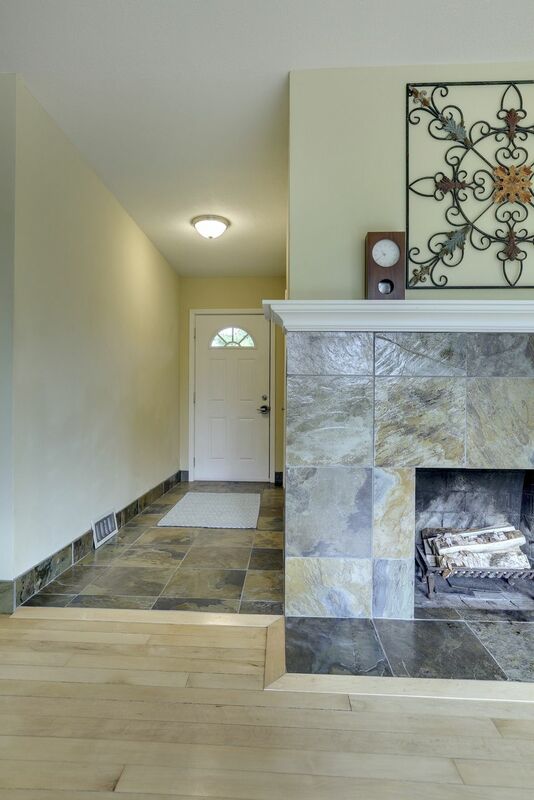 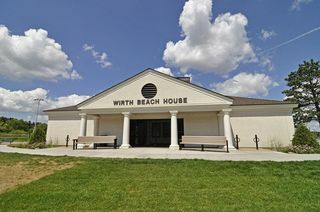 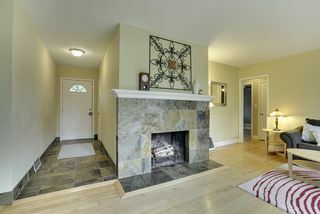 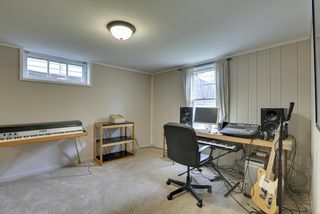 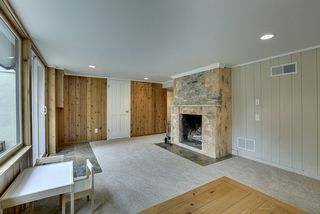 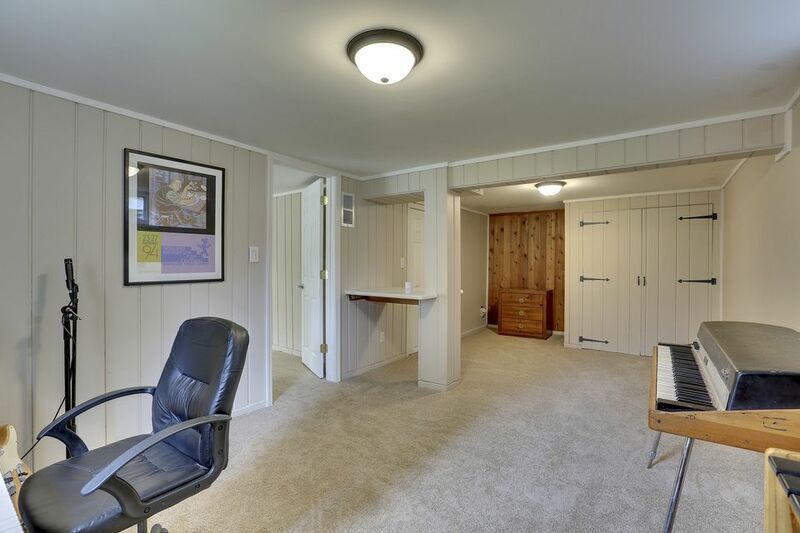 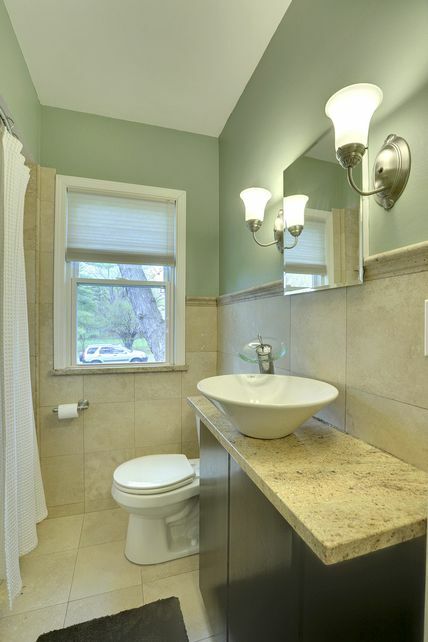 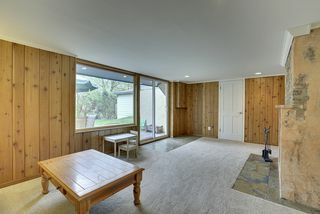 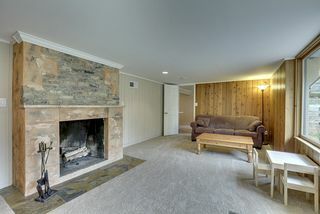 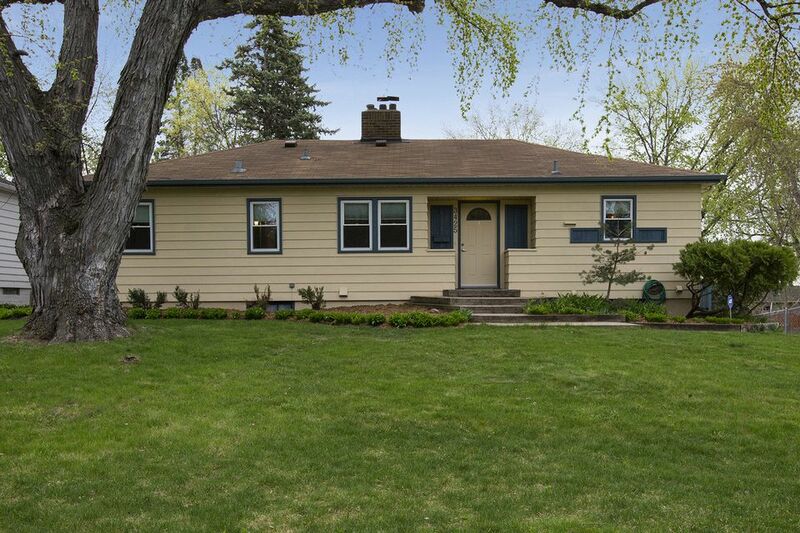 Built in 1945, this home has been completely remodeled over the years. 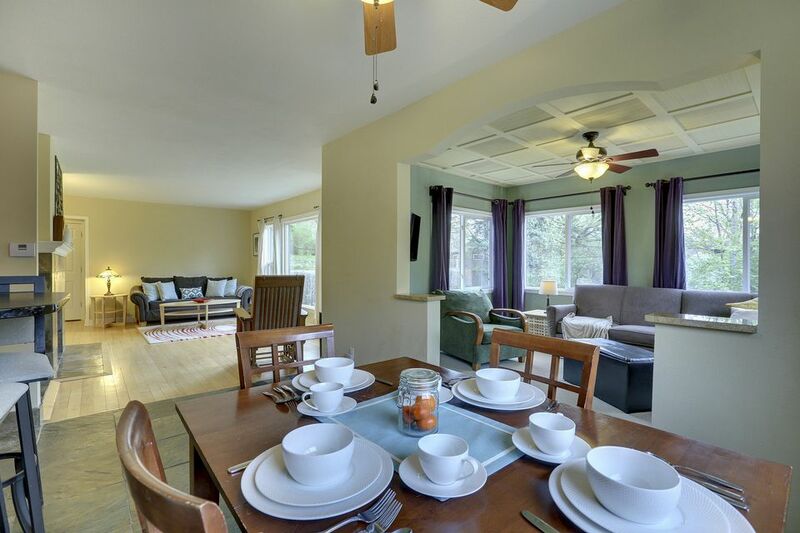 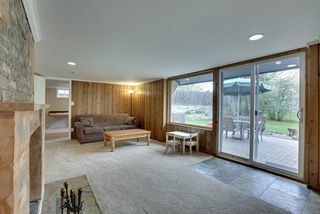 Upon entry you’ll enjoy slate and hardwood floors throughout, a spacious living room, cozy sun room, fireplace, formal dining room, and bright picture windows with views of the private wooded lot. 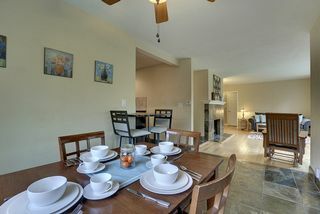 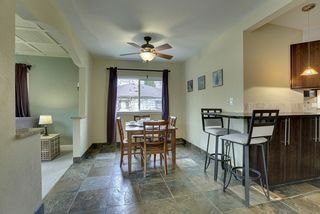 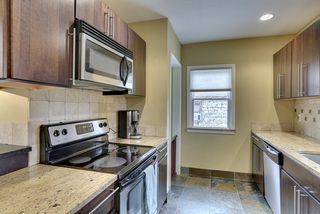 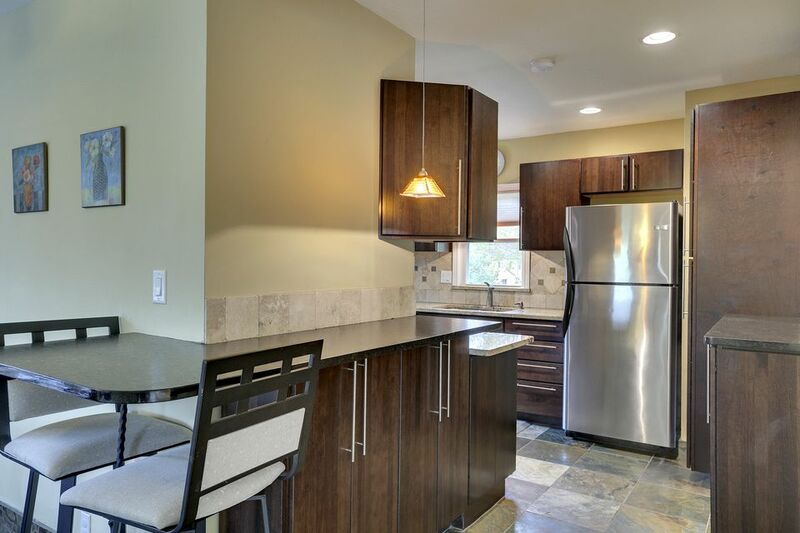 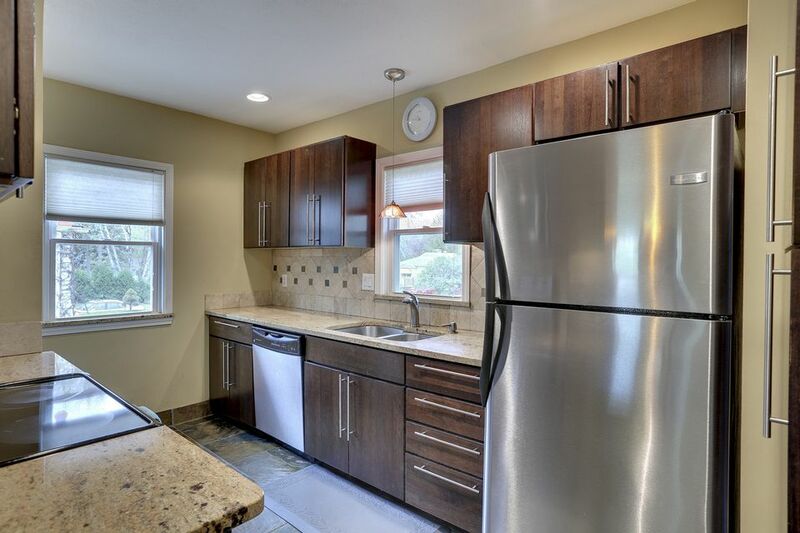 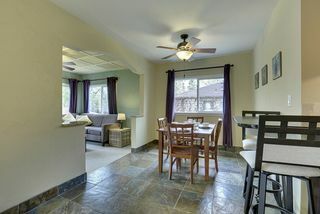 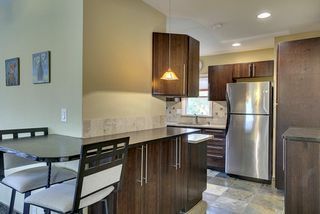 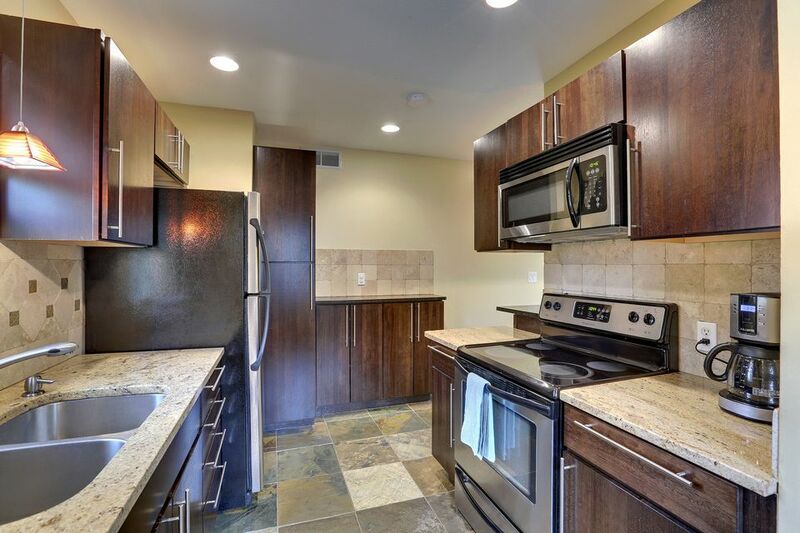 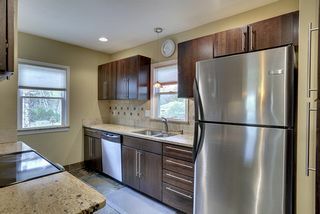 The kitchen has been remodeled with custom cabinets, granite counters, and stainless steel appliances. 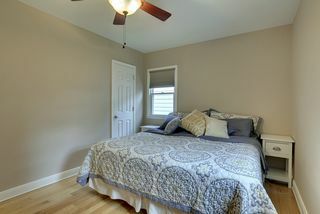 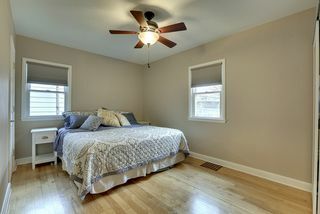 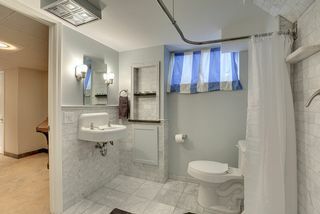 Three main floor bedrooms share a remodeled bath, and a lower level bedroom is the perfect place for guests. 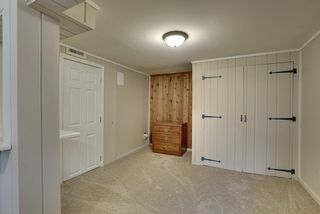 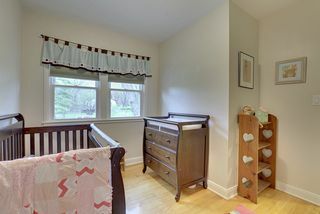 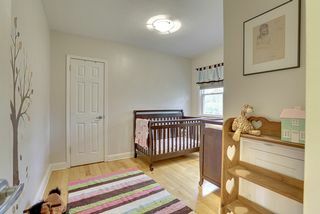 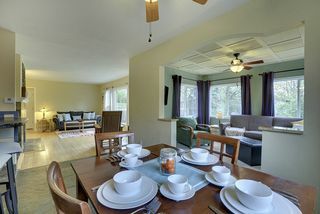 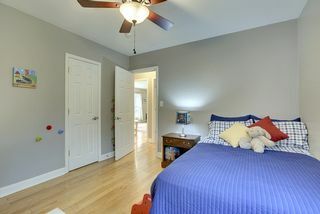 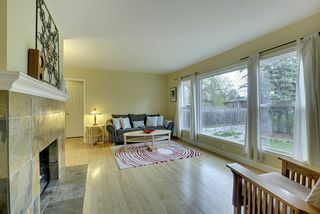 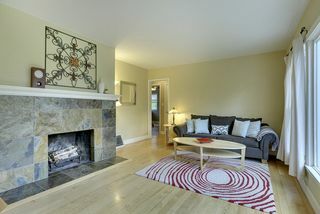 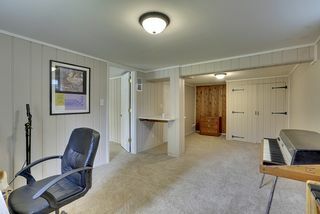 The lower level also features a family room, ¾ bath, storage space and workshop. 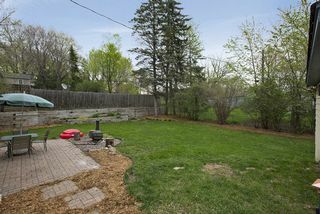 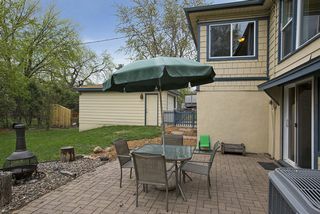 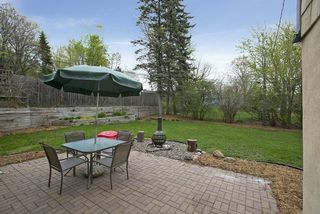 The exterior of the home has a fenced-in yard, patio, and tons of green space for entertaining all summer long. 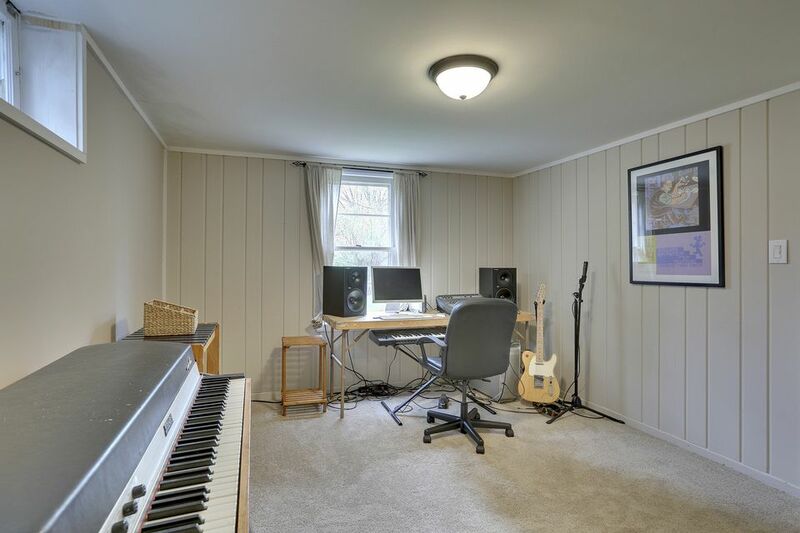 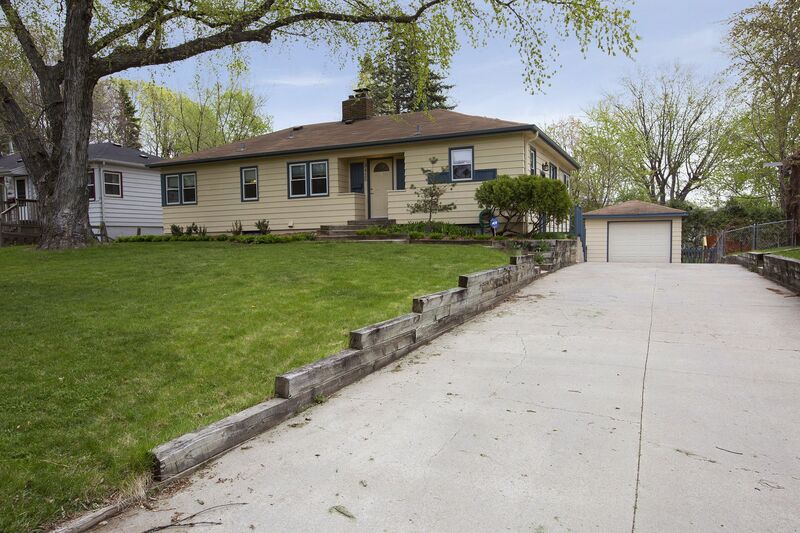 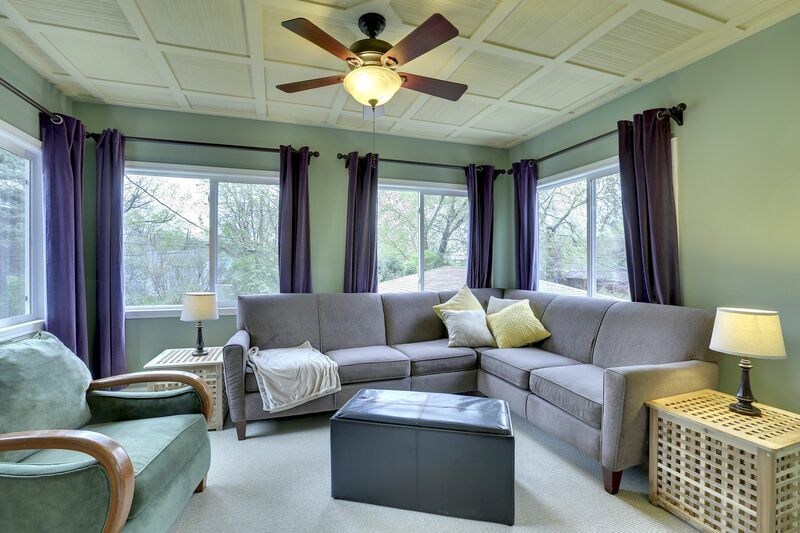 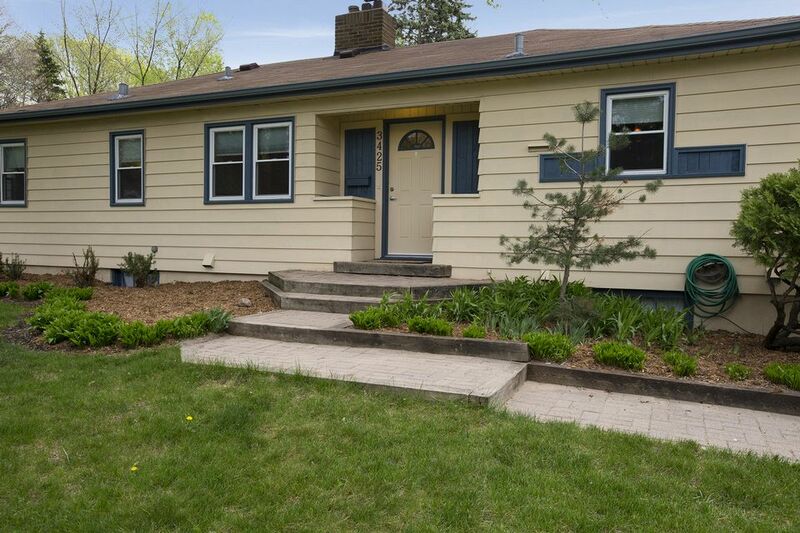 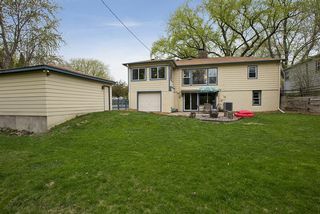 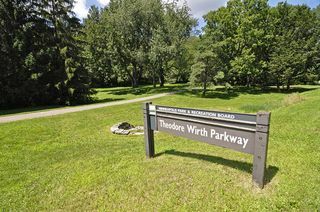 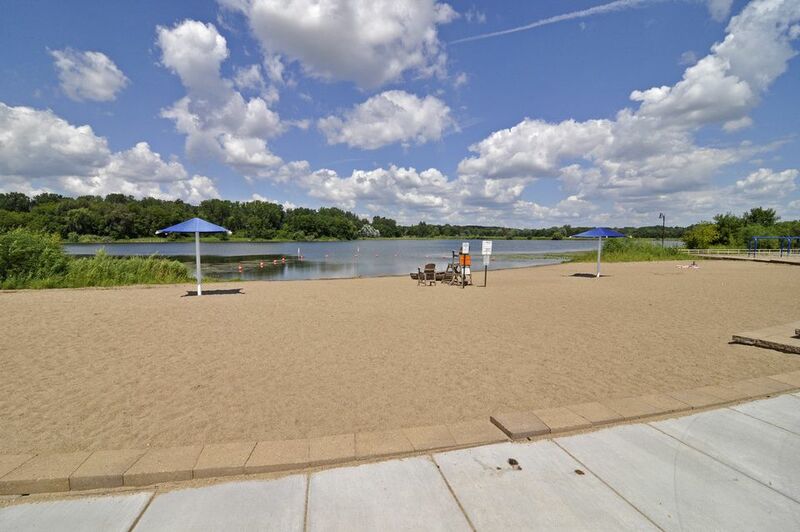 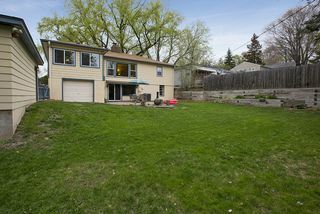 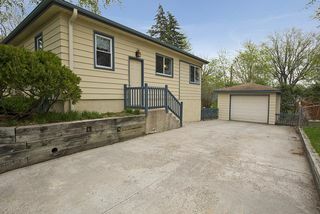 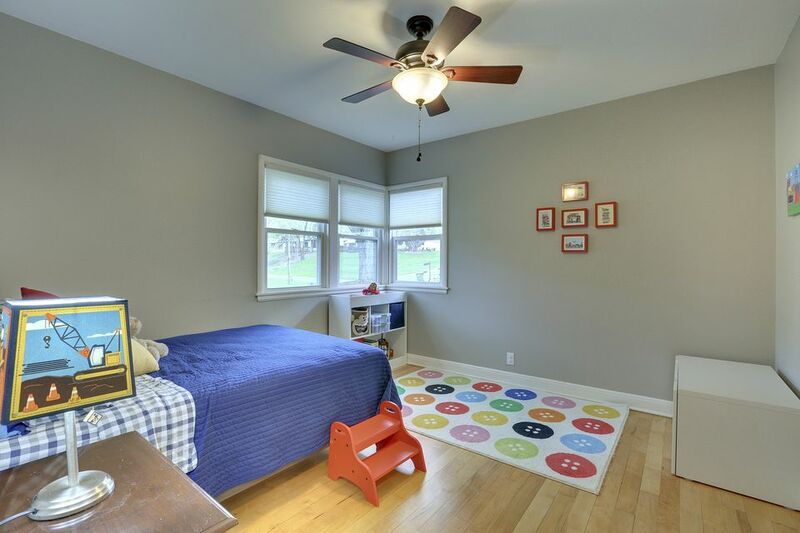 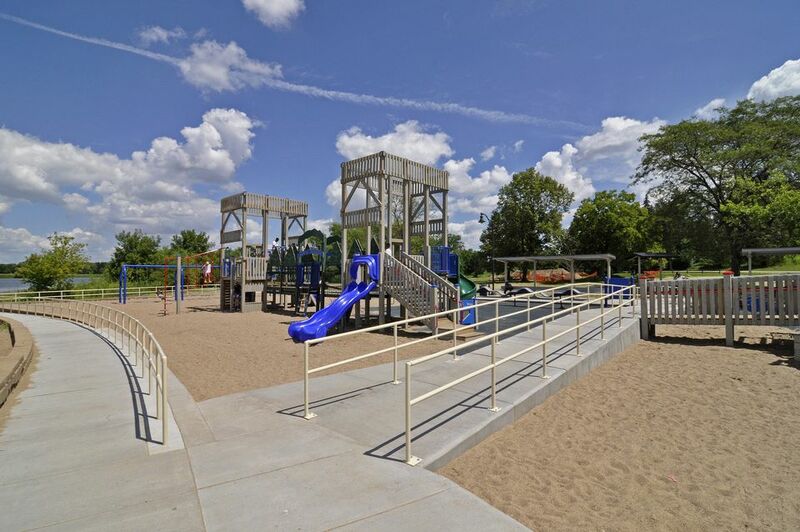 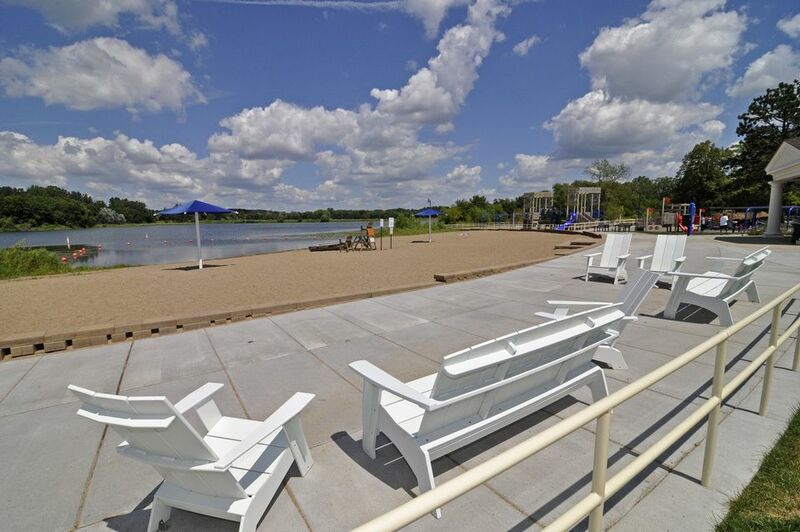 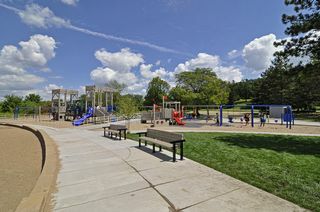 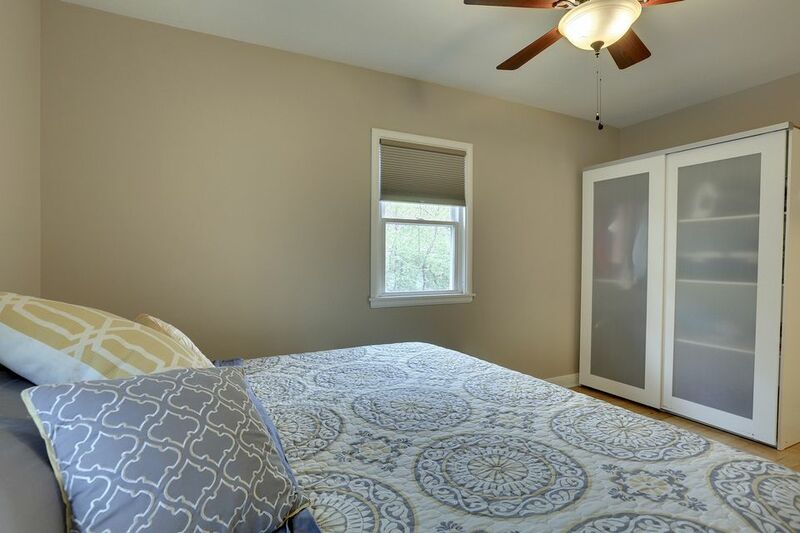 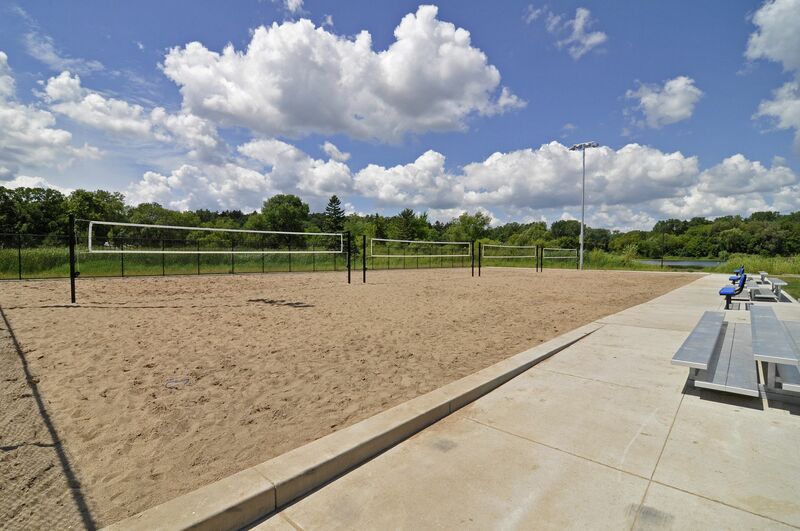 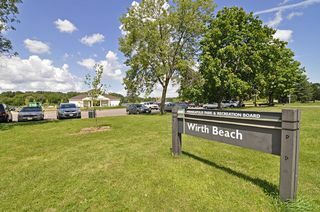 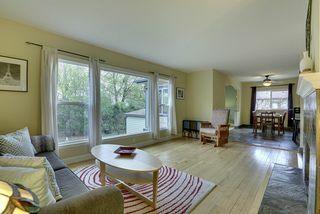 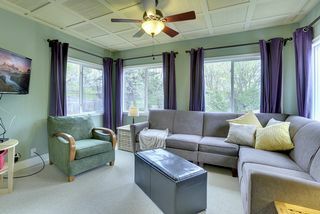 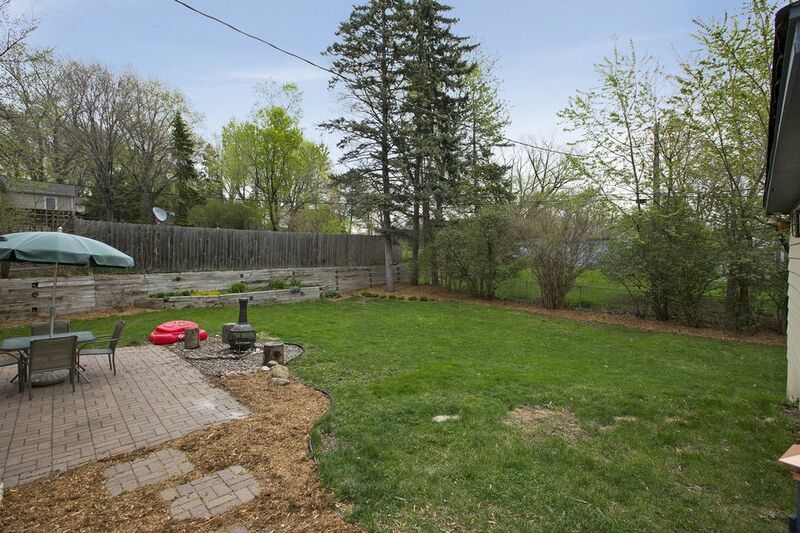 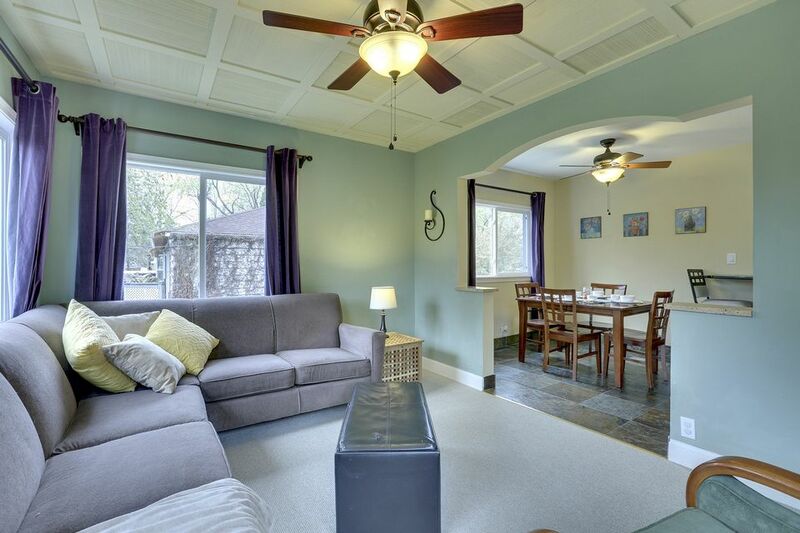 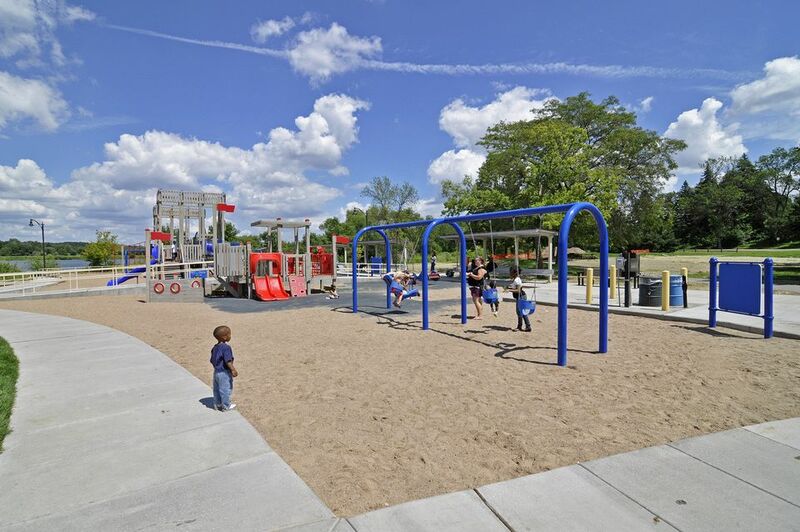 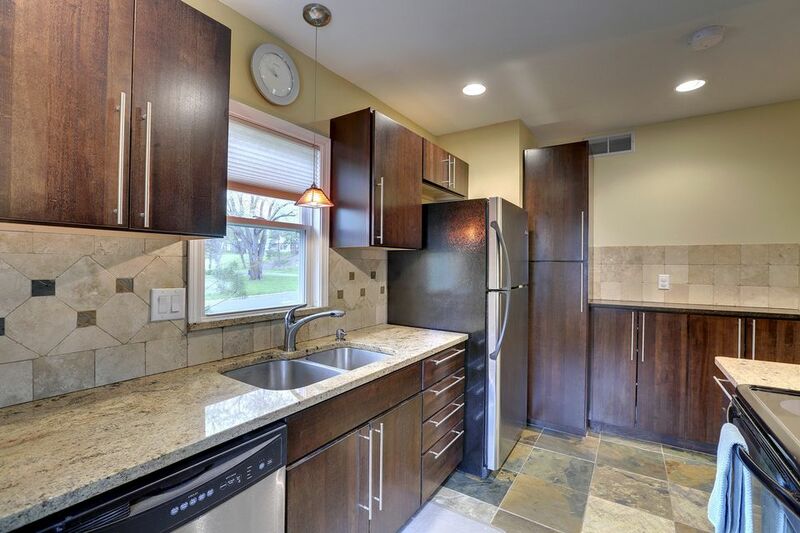 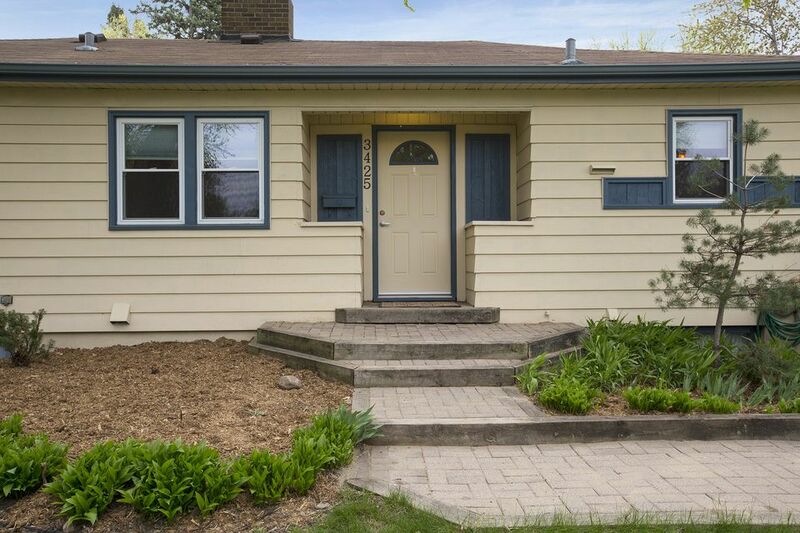 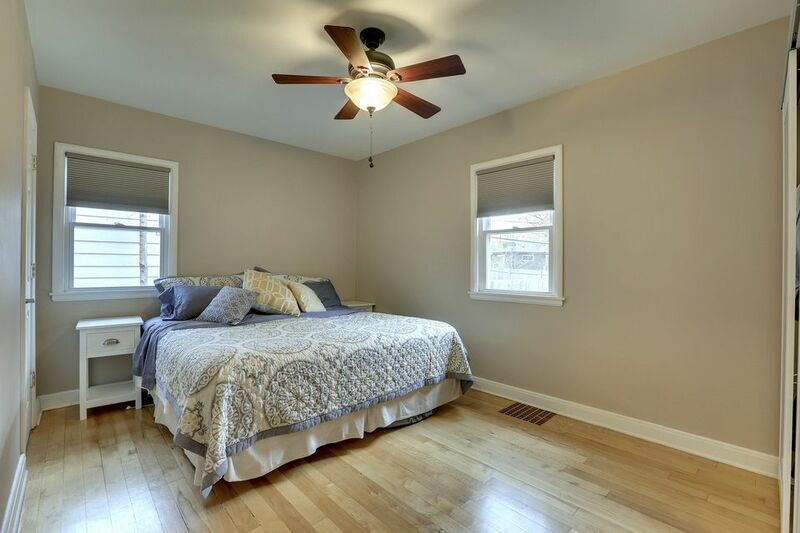 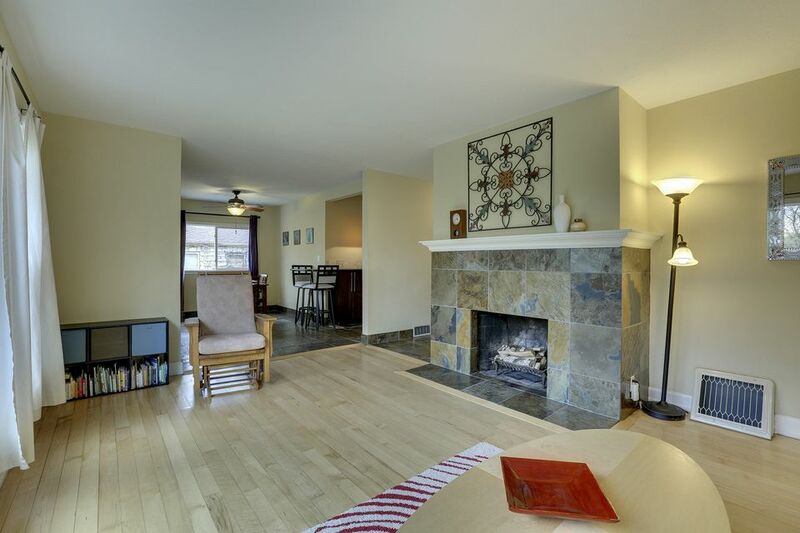 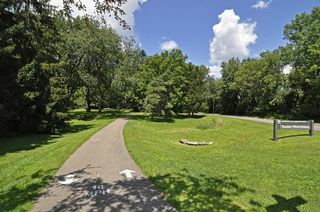 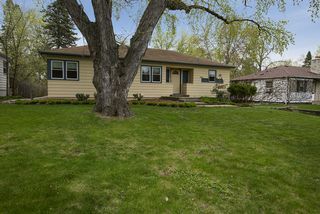 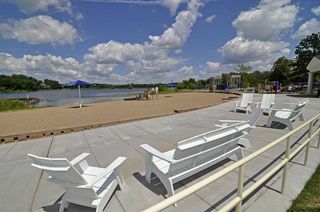 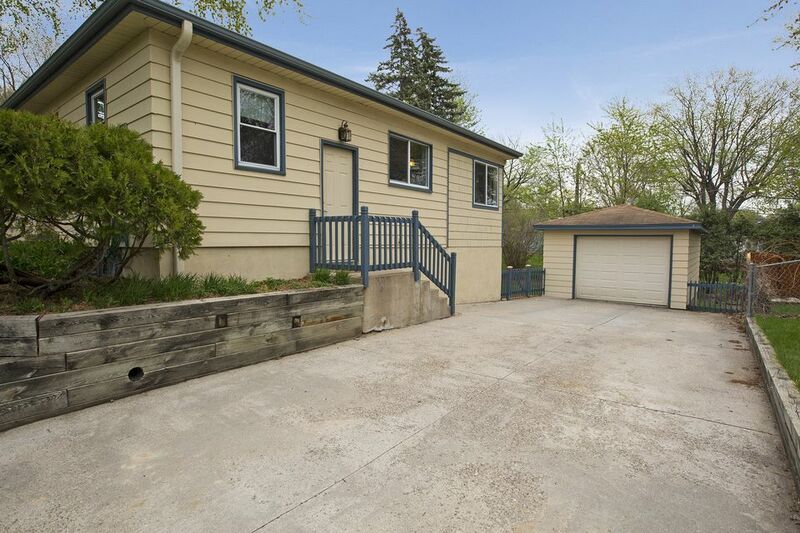 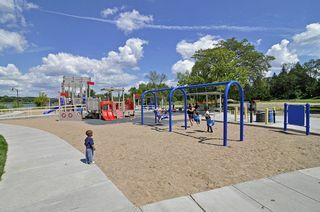 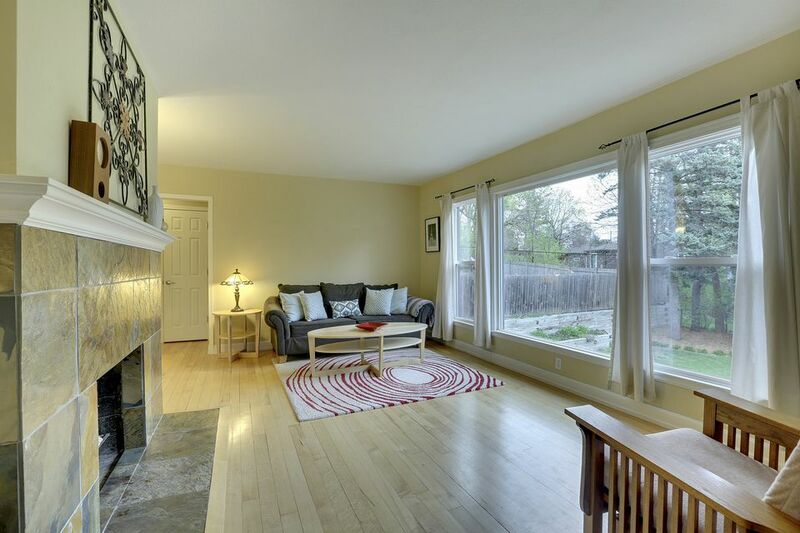 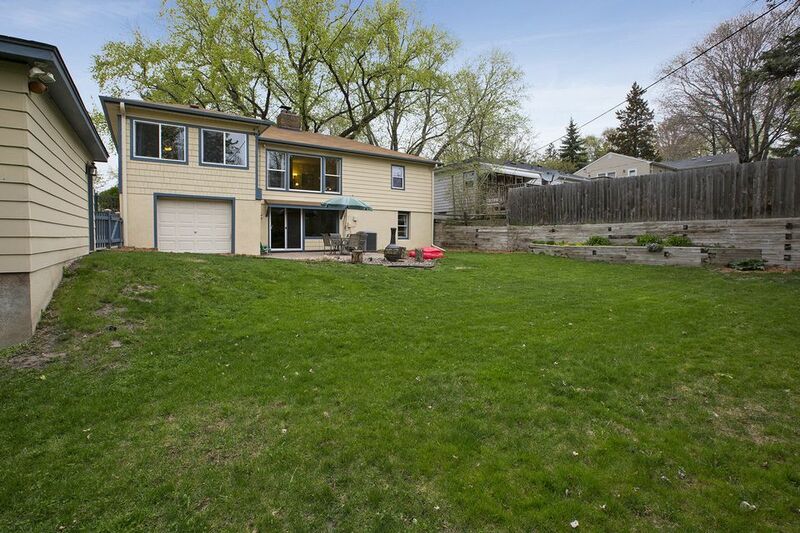 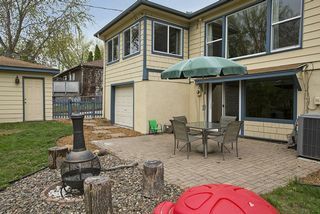 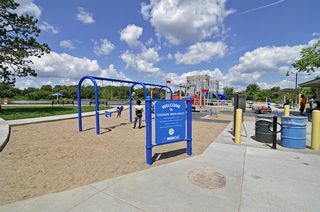 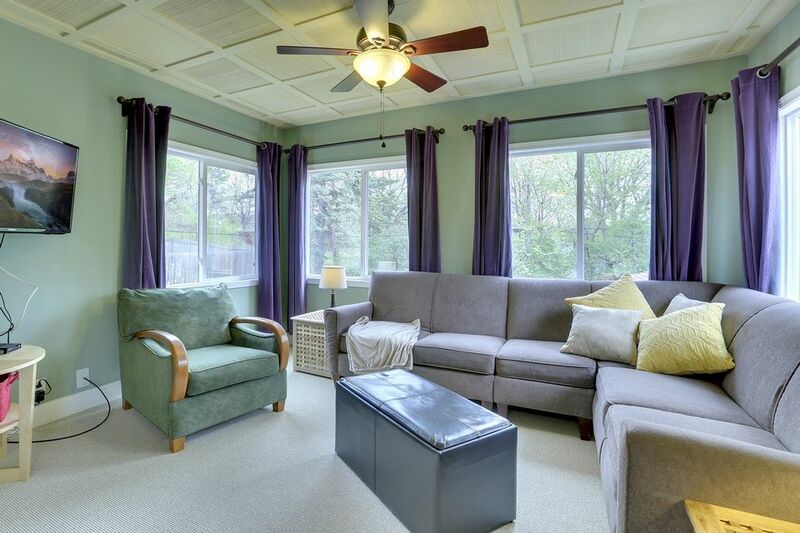 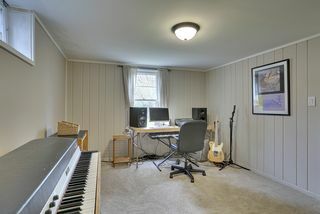 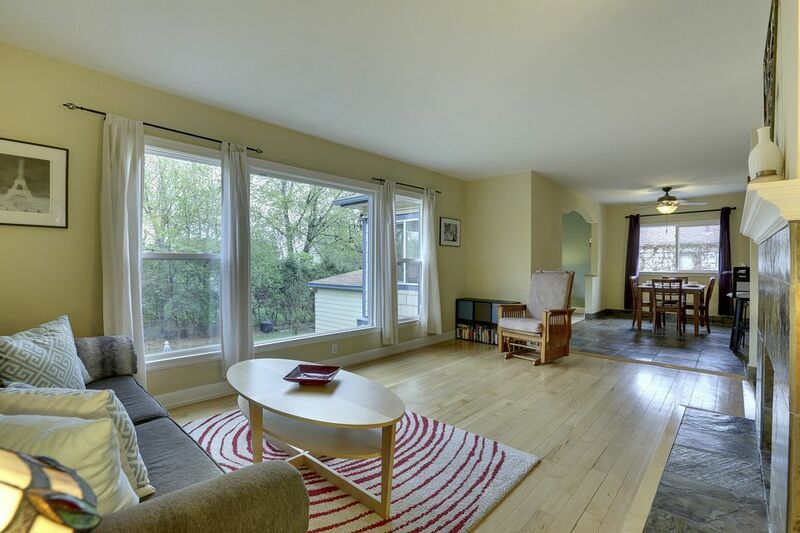 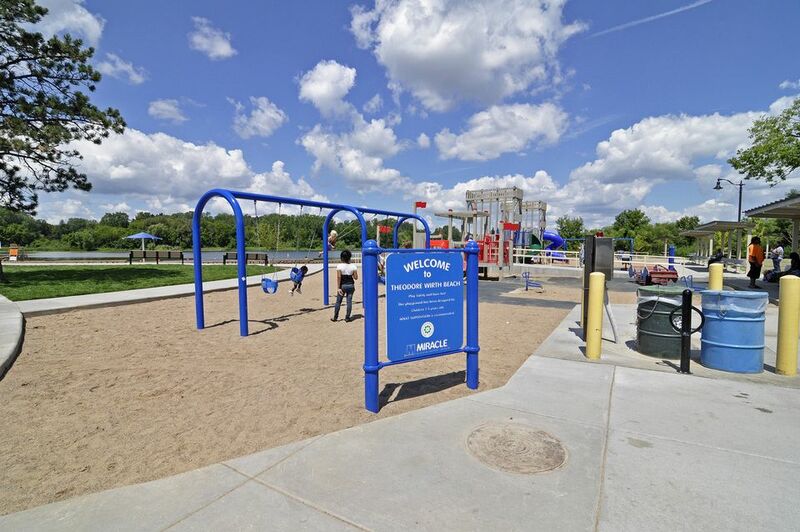 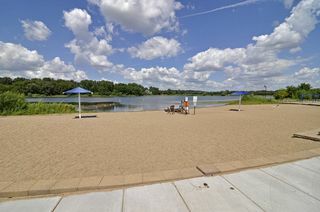 This beautiful home is just blocks from Theodore Wirth Park and conveniently located close to downtown Minneapolis, in the award-winning Robbinsdale Schools.